Weather: Maldives weather is generally warm and humid. Sun shines all year through. Average temperature around 29 - 32 degrees Celsius. The best time to go is between November and April. 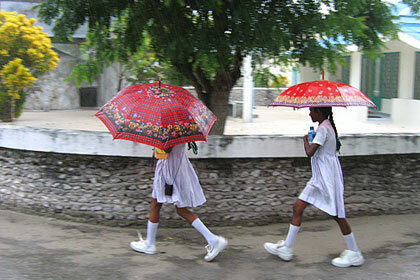 The rainy season is from May to August.